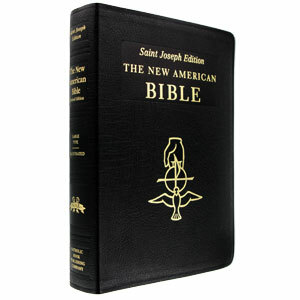 Our best selling black leather Bible. 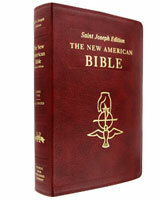 It is beautifully illustrated Bible and makes an heirloom gift for those who wish to share reading the Word of God! 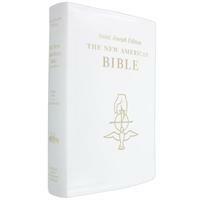 Featuring a family record section, this Bible becomes a great gift for a confirmation or a wedding. 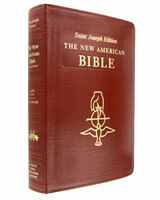 There is large and easy-to-read typeface with all footnotes and cross-references keyed in the text. This Bibles contains 30 self-explaining maps in context, 70 living photographs, and a historical survey of the lands of the Bible. 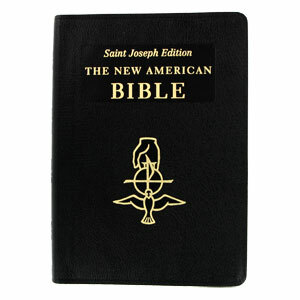 There are also full color illustrations. The dedication page in this Bible make it a great gift idea for any Catholic. 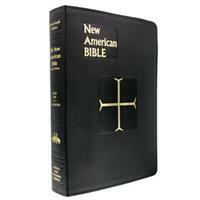 Whether for Confirmation, First Communion or RCIA this Bible will last a lifetime.